Blackwings Pencils are available at our shop in New Paltz--Call (845-255-2635) or stop in the shop. We're happy to ship! If you wish to purchase online, check out our special page on Blackwings -- you can shop with us, or purchase them on Amazon. Long storied with a huge cult following, the Blackwing was developed by Eberhrard Faber Pencils. The company discontinued production of the Blackwing in 1998. Several of the people who were adherents of the brand attempted to have Ebrerhard Faber reintroduce the brand however the company decided not to do so. 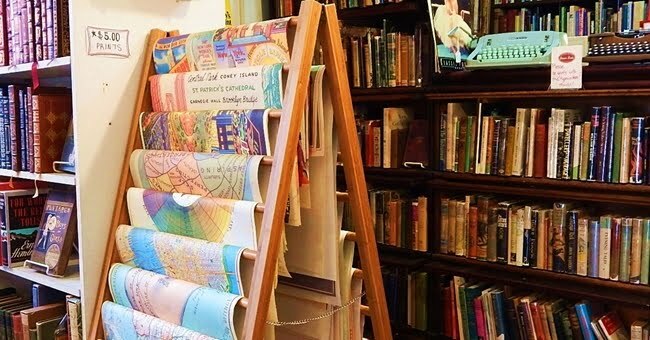 The pencil had attracted a wide following and well know artists and authors were among the people who ultimately drove the pencil into stardom. The 602 developed the reputation of being the finest pencil ever made. It's graphite core combined with a mixture of clay resulted in the pencil requiring far less effort than the traditional pencil and a style and design that made it an item of contemporary functional art. Because of the formulation of the graphite the pencil earns the reputation of: "Half The Pressure and Twice the Speed." California Cedar reintroduced Blackwings in 2010 to favorable reviews. In 2011 the company reintroduced the "602" which was a strong remake of the original and many feel that it stands up to its reputation of the World's Finest Pencil. 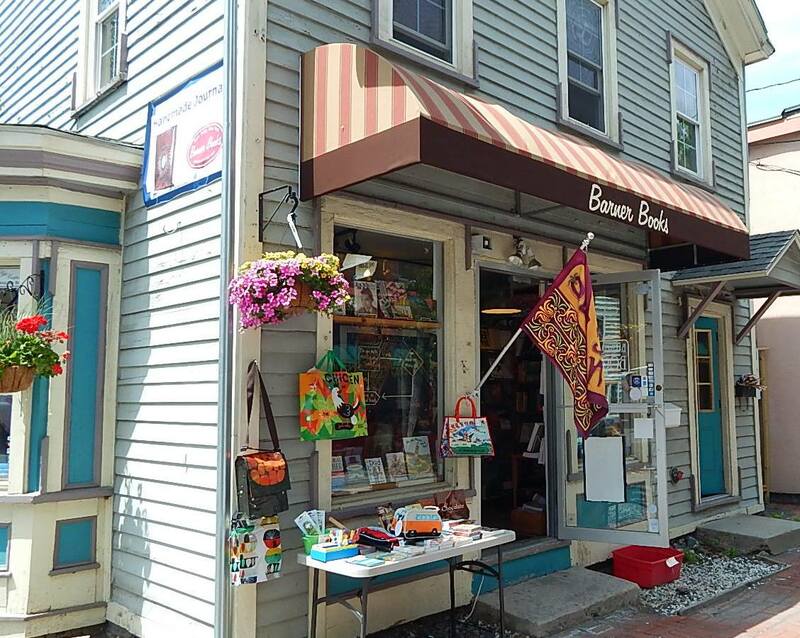 Barner Books of New Paltz has been offering the pencils to its customers in the New Paltz store as well as online. 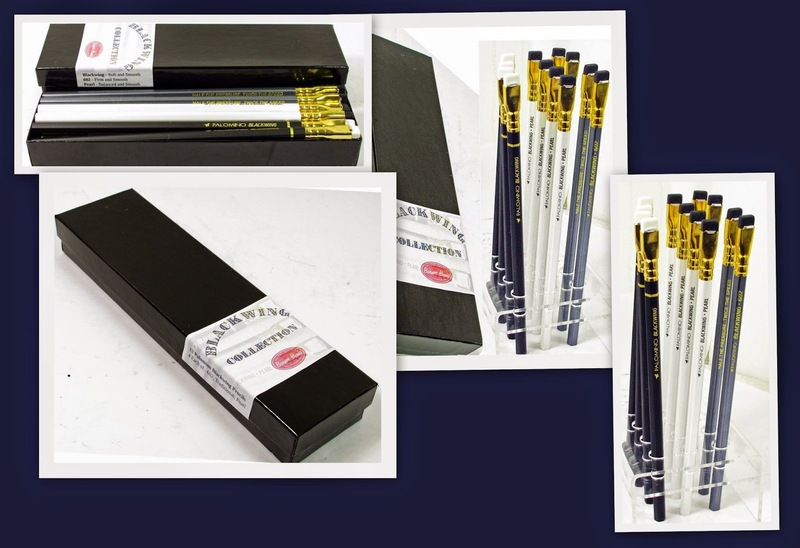 Because of popular demand along with a dedication to wanting people to experience the three models available, Barner now offers the pencils in a three pack (one of each) or a deluxe gift box which includes 12 pencils (4 of each style).